What are Masonry and Precast? Masonry is a shaped or molded unit small enough for one person to handle. 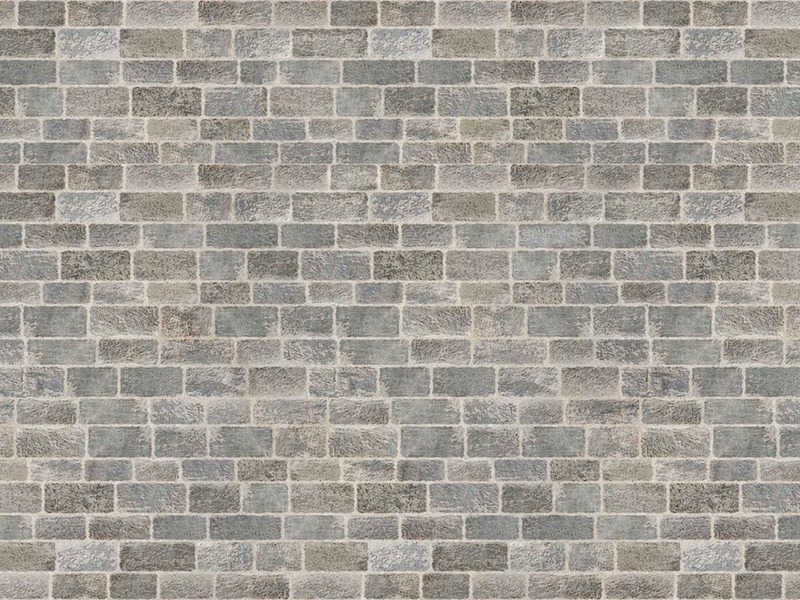 Typically, masonry is made of stone, ceramic brick or tile, concrete, glass, or adobe. These units are often used in the bearing walls in homes or to strengthen frame structures. 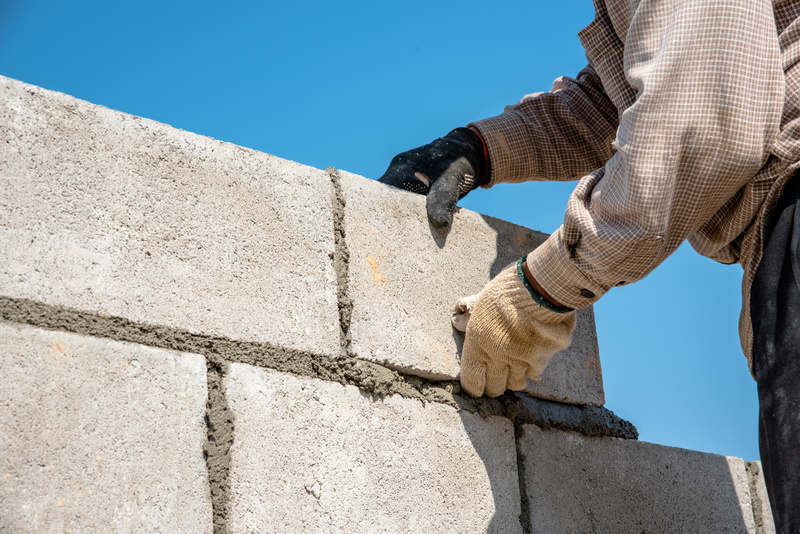 When you work with masonry, you’ll need units plus mortar, grout, and a reinforcing bar, wire or fabric. Precast concrete is reinforced concrete constructed by industrialized methods. It generally requires special transportation equipment to move it to the construction site. Precasting reduces construction time. 72″ in Blue, Yellow and Gray in stock. Cast, Pressed, Automatic, Plastic available. 500, 1000, 1250 Gallons sizes available.